The superb quality of broadcast material came as an unexpected delight when we began serious investigations into the FM medium in the early eighties. The NAT05 XS continues the Naim tradition of producing the best sounding tuners in the world and is based on technology developed and refined by us over 25 years. 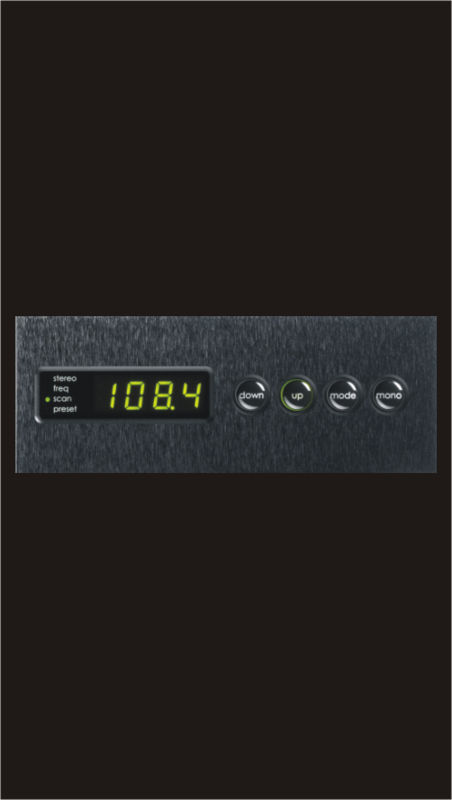 It is fully remote controlled and has multiple presets for all your favourite stations. Clear and articulate with minimal noise, when correctly installed with a suitable aerial the NAT05 XS makes music like only a Naim tuner can.